The Philadelphia 76ers acquired a new forward after signing veteran Corey Brewer to a 10-day contract. NBA Eastern Conference contenders Philadelphia announced Brewer's short-term deal on Tuesday. 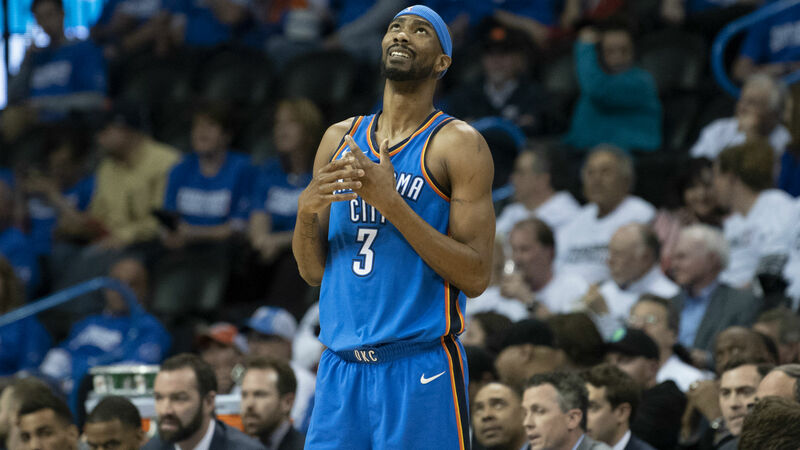 Brewer appeared in 72 games in 2017-18, splitting time between the Los Angeles Lakers and Oklahoma City Thunder. The 32-year-old averaged 5.3 points, 2.1 rebounds and 1.1 steals in 16.8 minutes per game for the season. Philadelphia are fourth in the Eastern Conference and could use some depth on the wing. Jimmy Butler and Furkan Korkmaz are the only players listed as small forwards on the team's 15-man roster. The 76ers will face the Minnesota Timberwolves on Tuesday.